Home » New Arrivals » Welcome baby Erin! Congrats Alicia and Chris on the birth of cute baby girl Erin weighing in at 6lbs 15oz. Cascade Midwives and Birth Center was founded in the spirit and belief that pregnancy, labor, and birth are normal events in which all women have the ability to grow and birth their babies naturally. Our goal is to support this process by encouraging you, the parents to take an active role in your care during this wonderful time in your lives. 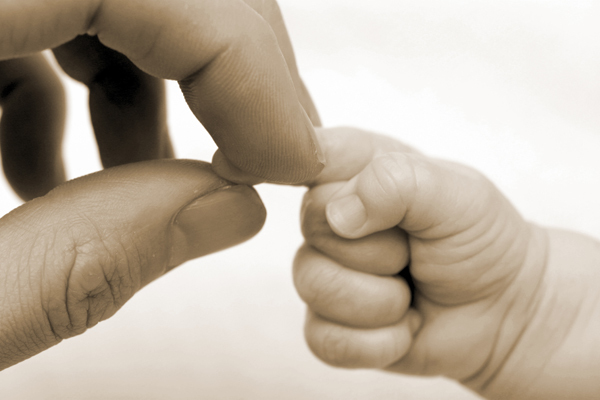 We believe that this leads to a feeling of empowerment and helps to foster confidence in you as new parents.